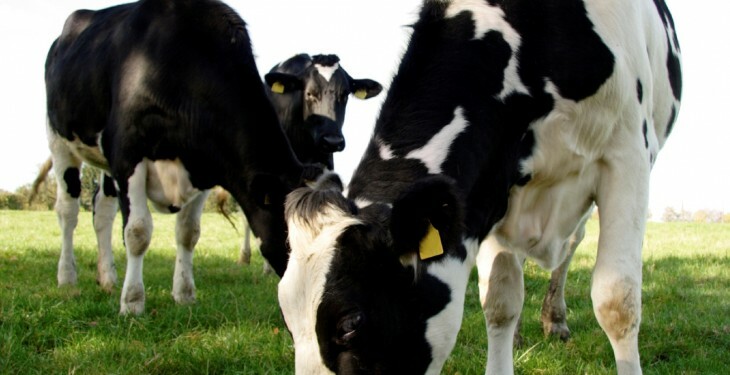 The Minister for Agriculture, Food and the Marine, Simon Coveney has not joined in with other agricultural ministers in their call for a butterfat adjustment. 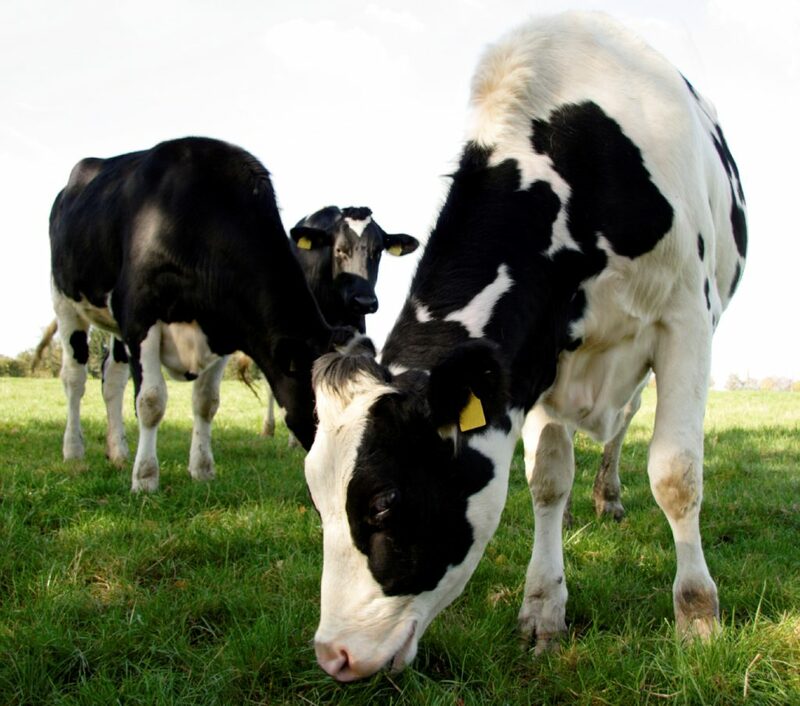 Six key agriculture ministers from milk-producing countries have issued a strongly worded letter to the Agriculture Commissioner calling him move unilaterally to adjust the butterfat co-efficient. However, the Irish Minister for Agriculture is not one of them. According to sources, it was the Minister’s opinion that it would be appropriate that he would himself write directly to Commissioner Ciolos to seek an adjustment to the butterfat co-efficient and sent a letter to this effect to the Commissioner at the end of July. They continue to say the Minister will continue with both his own efforts, and joint efforts with other Member States, to try and achieve a soft landing for all dairy producers in the final year of the milk quota regime. The letter from the agricultural ministers is seen as the latest political push to allow a possible reduction of superlevy fines for surpassing milk quotas in the regime’s final year. Ministers from Germany, Poland, Holland, Austria, Latvia and Luxemburg have argued at the futility of the EU imposing such fines on its own industry when ‘an outdated milk quota scheme that is going to be phased out in a couple of months anyway’.